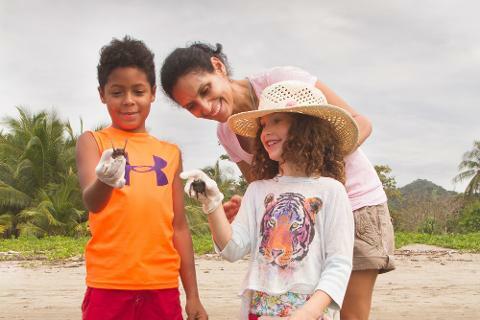 Set amongst stunning rainforest landscapes and the Pacific Ocean, the Nicoya Peninsula is one of the most breathtaking parts of Costa Rica. 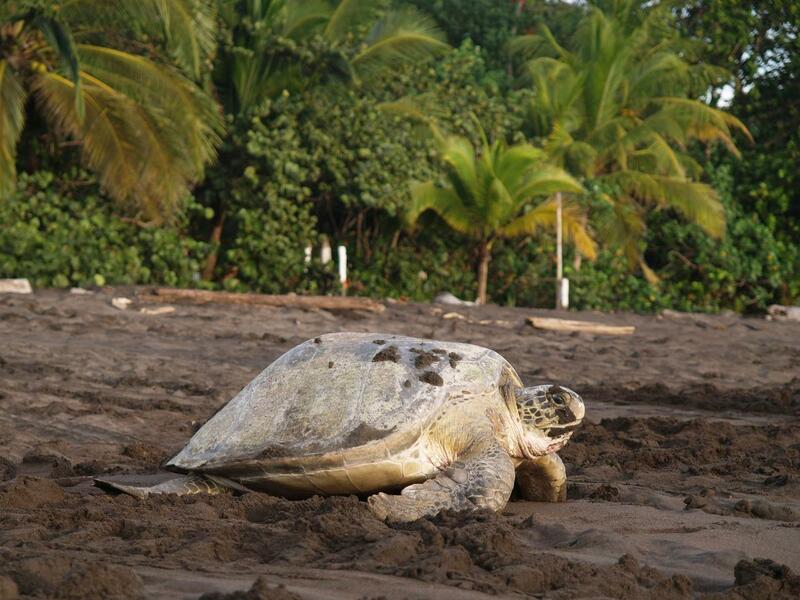 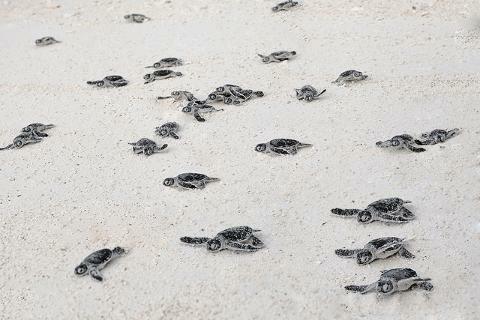 We’ll start in Liberia and head down to the coast to work hand-in-hand with a local turtle conservation organization. 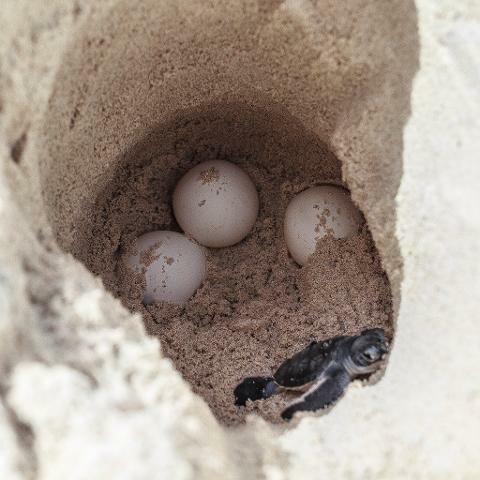 Depending on the season, engage in night patrols on the beach, take a boat in the ocean to track turtles or free new hatchlings into the wild. 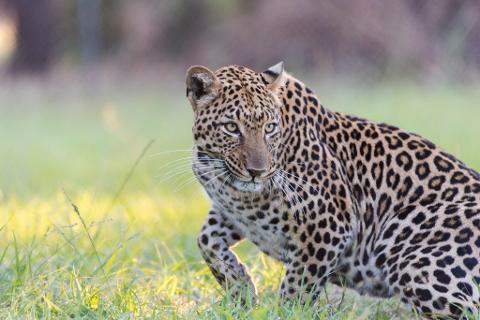 We’ll also visit a rescue center for injured pumas, ocelots and monkeys, venture into the mangroves and spot crocodiles and relax along the pristine beaches. 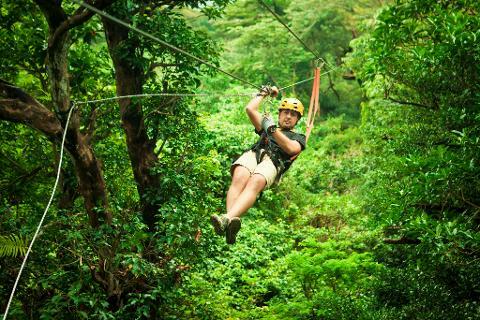 Towards the end of the trip, venture into the lush mountain forests via zip-line, inner tubing and horseback riding.